On their 25th anniversary, American Demographics magazine selected Bob Witeck as one of 25 global leaders ‘who have made significant contributions to the worlds of demographics, market research, media and trend spotting’ for his early work on America’s LGBT population. In 2006, he authored the first book on LGBT marketing, Business Inside Out. He was the first LGBT consultant retained in 2010 by the U.S. Census to help inspire LGBT participation in that year’s count. Before opening his practice in 1993 with Wesley Combs, he was senior vice president for Hill & Knowlton Public Affairs. On Capitol Hill, Witeck also served as communications director for the U.S. Senate Committee on Commerce, Science and Transportation as well as a Senate press secretary and legislative assistant. He is a graduate with distinction of the University of Virginia, where he was an Echols Scholar. In 2016, he was appointed by Virginia Governor Terry McAuliffe to serve on the Board of Visitors of George Mason University. 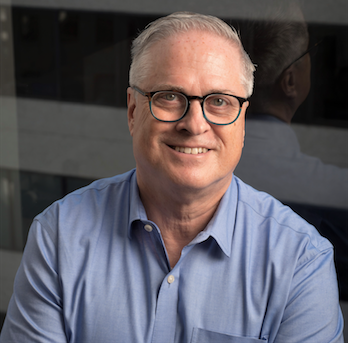 Bob Witeck has served on the boards of the National Lesbian & Gay Journalists Association (NLGJA), GLAAD, GLSEN, and the NEA Foundation and currently serves on the Human Rights Campaign’s Business Council and the Matthew Shepard Foundation.